Numerology: 2019 Is a 3 Year...What Does It Mean? This Year, 2019, is a “3” Year (2+0+1+9 = 12 = 1+2 = 3) with the influence of a 10 (1+9). The number 3 is associated with many things including the navel, which represents our willpower, determination, and follow-through. The vibration of the 3 will see us wanting to DO a lot this year and we will have access to the willpower to make things happen. However, the 10 represents the Radiant Body — the radiance that attracts, the magnet that allows you to BE and not DO. When in balance, the 3 then becomes the Remover of Obstacles that are blocking whatever it is that is meant for us. This means rather than willing it we simply just remove the obstacles and learn one of the most important lessons of the 10 — Divine Timing. In some cases, the blockage can be the subconscious belief that we don’t deserve good things or that we have to go through struggles before good things can come to us. This mindset can ultimately block the amazing Gifts that are meant for us. The 10 is the archetype of the King/Queen. When we stop blocking our gifts and recognize the nobility within each of us, we crown ourselves 👑and become more easily able to use our Gifts. The 10 also relates to Commitment. This year is a great year to pick a daily practice to commit to and use the willpower of the 3 in this type of endeavor rather than letting the energy build up. When this happens we see the energy being used to push others around to get our way, or we “will” ourselves to stay in situations that are unhealthy. Refocusing the energy into a daily practice helps us then find and practice better boundaries. The tone of the 3 represents our Personal Power and this year we will be asked to recognize the ways we give our power away — whether it be weak boundaries, the need for external validation, or trying to fix everyone else’s problems and not taking care of ourselves. These are some of the lessons of the 3 year and in learning them, we can then begin to live in the True Essence of the 3 which is CREATIVITY. Last year, an 11 year, was heavy as we moved through many lessons at once. This year is lighter! The 3 represents the Positive Mind. It is the childlike joy and the hope for the future. This is the year to connect with your inner childlike essence — as you also connect with others. Make big plans! Give more compliments! Find people who stimulate that joyful essence within you! 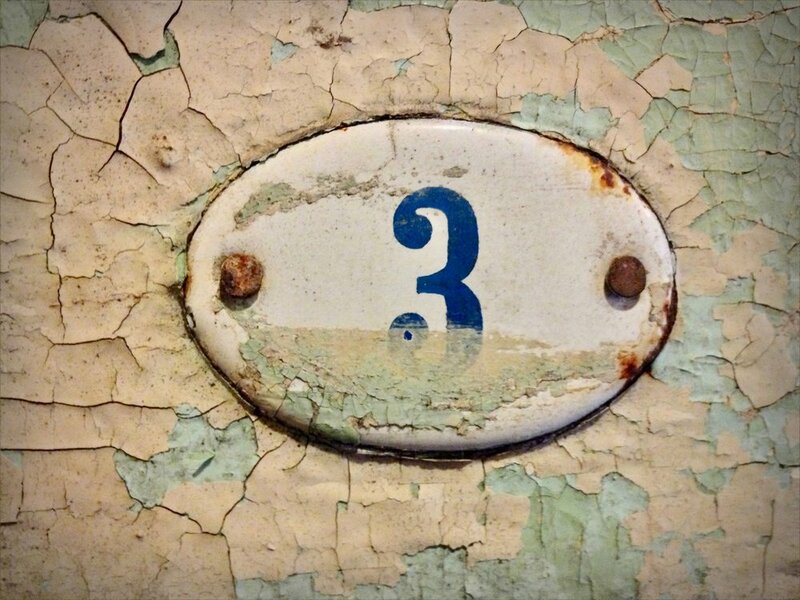 The 3 is a social number, and this year you will find relationships outside of your current circle to collaborate with and learn from. Be open to any changes that may occur in your social circle as you make new friends easily this year. Keywords this year are BALANCE and GRACE. With the 10 being All or Nothing, we have a tendency for overcorrection once we become aware of a problem. Releasing judgement, simply observe where you are on the spectrum, and give yourself grace as your move back towards center. And rather than being All or Nothing, one or the other - be BOTH! This is the year to be the regal Queen, AND the child rolling down the grassy hill. Watch this year flow by with ease as you radiate love and gratitude and attract abundance and joy.